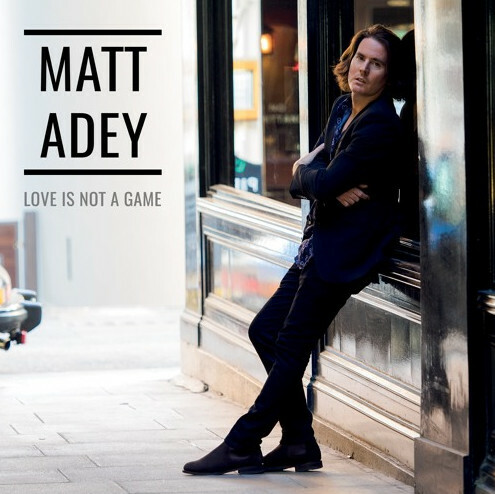 "Love Is Not A Game", is the newest and latest title from Matt Adey, as it's his single of choice for the time being. This single receiving not just the single treatment but as well as an accompanying video as well. 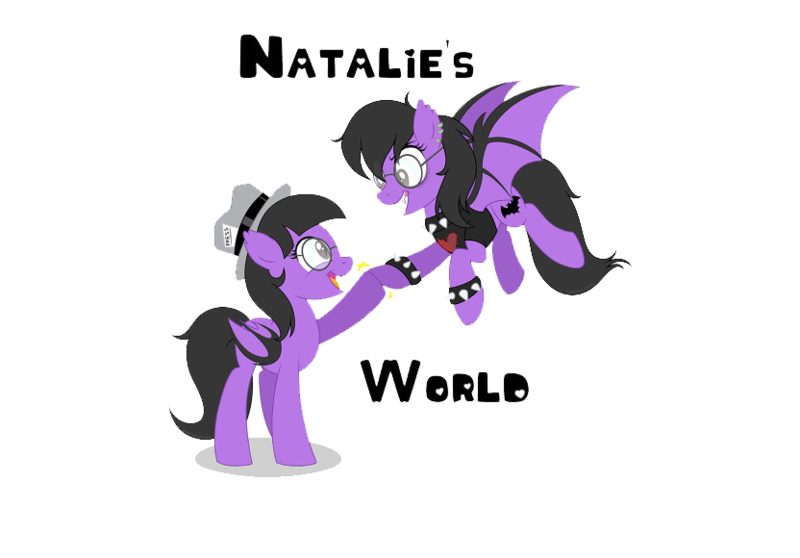 Since the release of both versions of said song, lots of "sharing" has been asked and performed upon this release. So of course lots of talk comes with all of that mixture, including which has Matt Adey as a person, be quite the musician. His artistic style is very familiar to that of a lot of the other modernized artists in and around nowadays, ranging from Ed Sheeran to Imagine Dragons and even Maroon 5. That is what style Matt Abey pulsates outward in terms of music, especially upon this said single of his, he calls "Love Is Not A Game". It's so upbeat and catching to the ears, it is hard not to sing along, if not at least tap your feet to the beat of the rhythm. Simply how the song plays itself really. Likely how Matt Adey's works his ways with his creativeness that is music. It brings a smile and comfort to you, enabling a tone of focus yet flawlessness throughout.